Another BitFenix first, Spectre LED Fans features on-the-fly LED on/off switching. Simply connect Spectre to either the BitFenix Hydra Fan Controller or Survivor Chassis, and turn your Specter LEDs on and off with a press of a button. 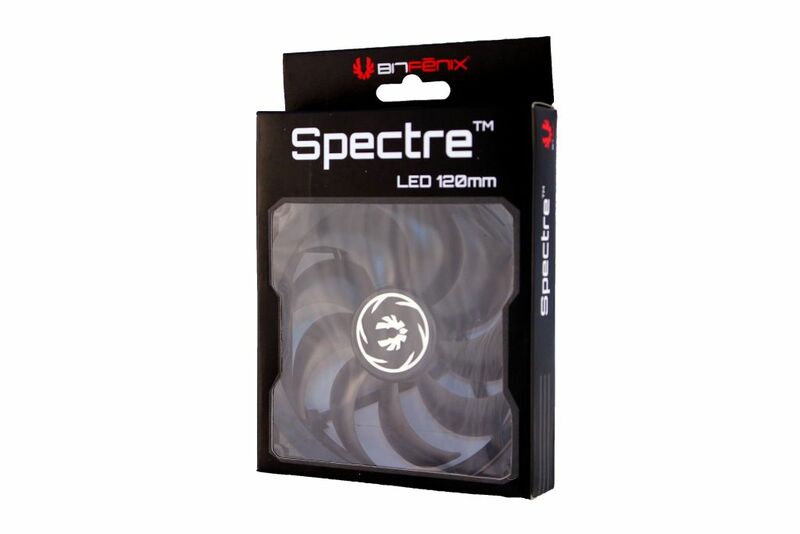 Spectre can also work as a regular LED fan with jumper-selectable on and off.